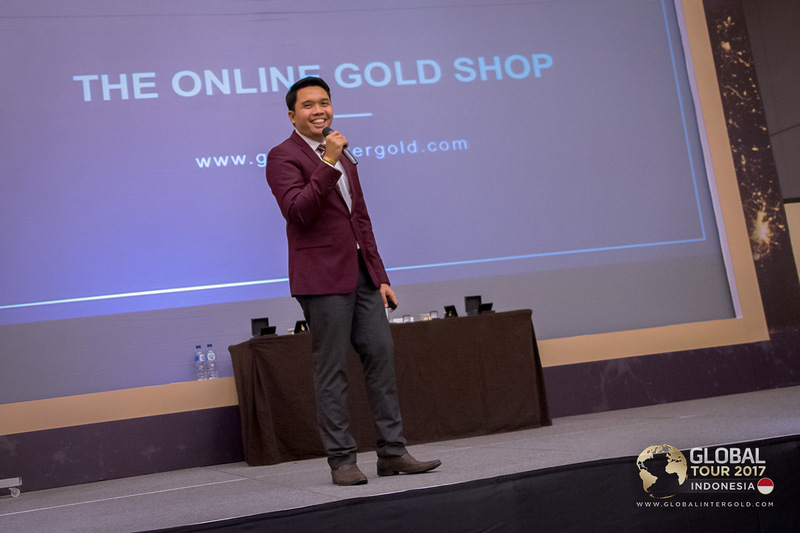 Global InterGold's latest event held in the capital of Indonesia has been very special for both the company and its customers. Would you like to know why? Keep on reading! 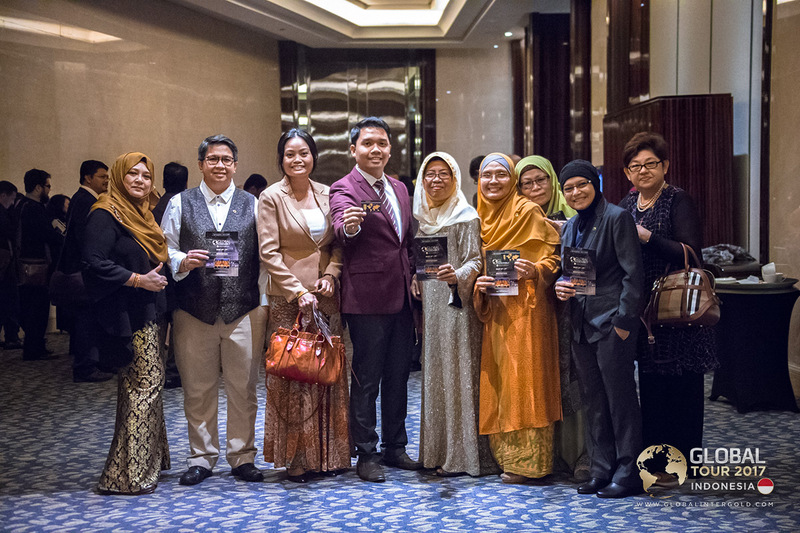 The conference in Jakarta has been the opening of a series of events known as the Global Tour 2017. 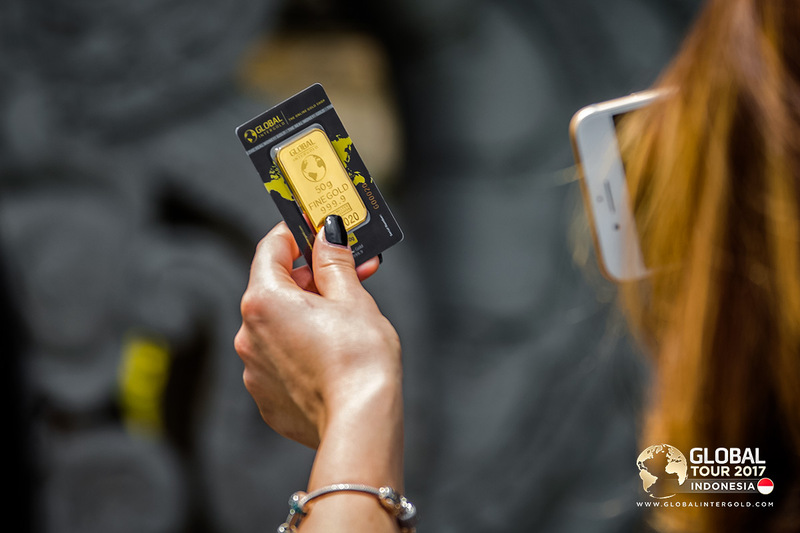 This year, the conferences in Asia will focus on How to Earn with Gold! 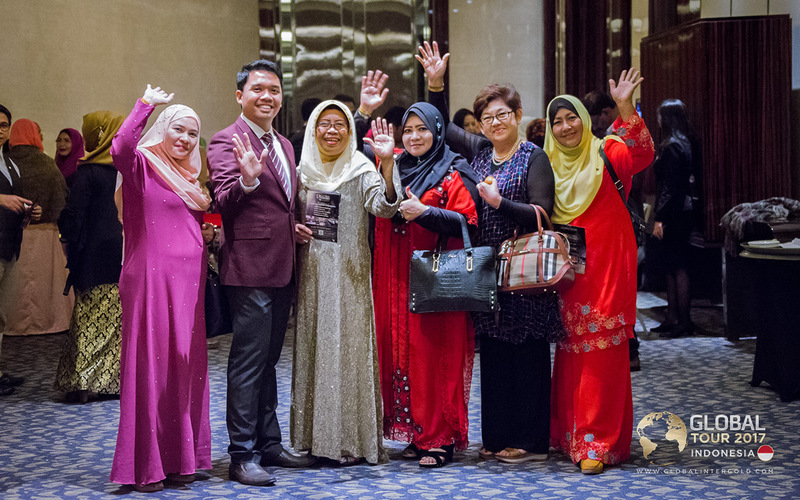 The Asian Golden Year couldn't have started in a better way: customers from Malaysia, the Philippines, Japan, Singapore, India, Australia, Ukraine, Russia, Spain, and France witnessed this incredible advancement. 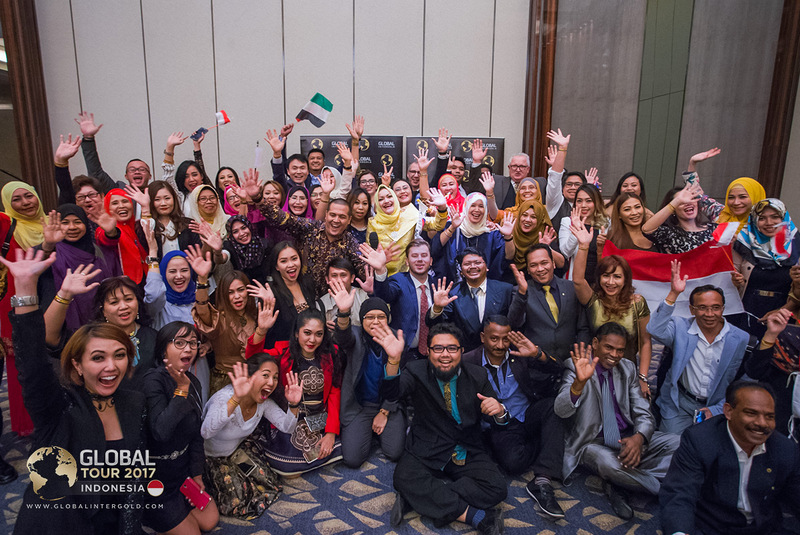 Global InterGold's conference in Jakarta was a fascinating glimpse of the most awaited event of the season: the Global Assembly 2017, to be held in Kuala Lumpur. The best of the best will gather there to discuss news, share achievements, receive awards, and meet business colleagues. Do not miss this historic event! Check out how epic was the Global Assembly 2016 held in Rome here. This event was also the finest hour for many leaders, including one of its organizers, Vitaliy Borovyk. 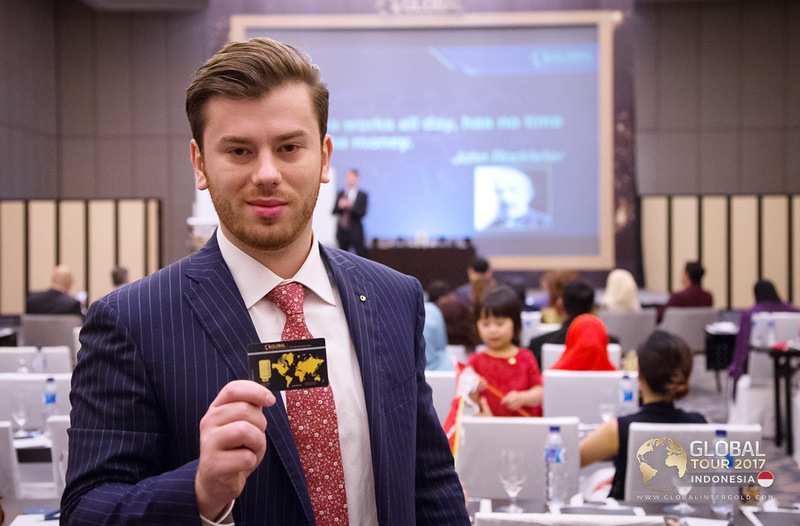 His address, the centerpiece of the event program, proved how much he is appreciated and respected in Asia. The speeches of other leaders were also very special: thanks to them, the attendees were able to learn how to effectively motivate people, develop leadership, work using social networks, and train other people. 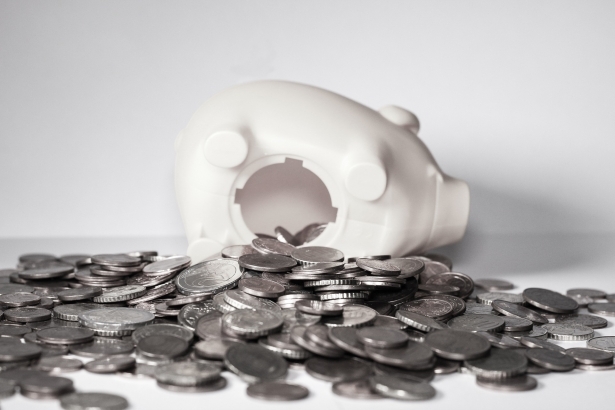 The success stories told from the stage are also proof of the great results that can be achieved by hard work! 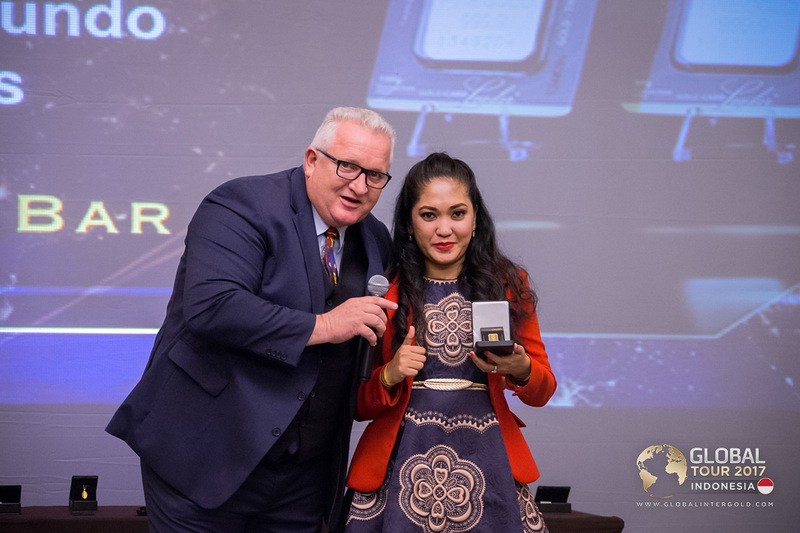 Jakarta's conference could not be held without a Leaders Award Ceremony, Global InterGold's traditional prize-giving ceremony for the most ambitious and determined clients of the company! 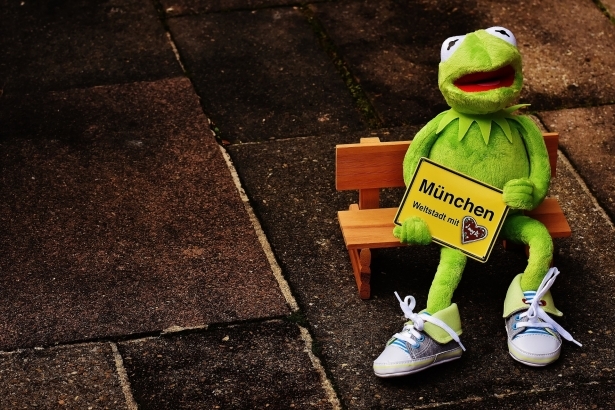 These moments are worth their weight in gold! 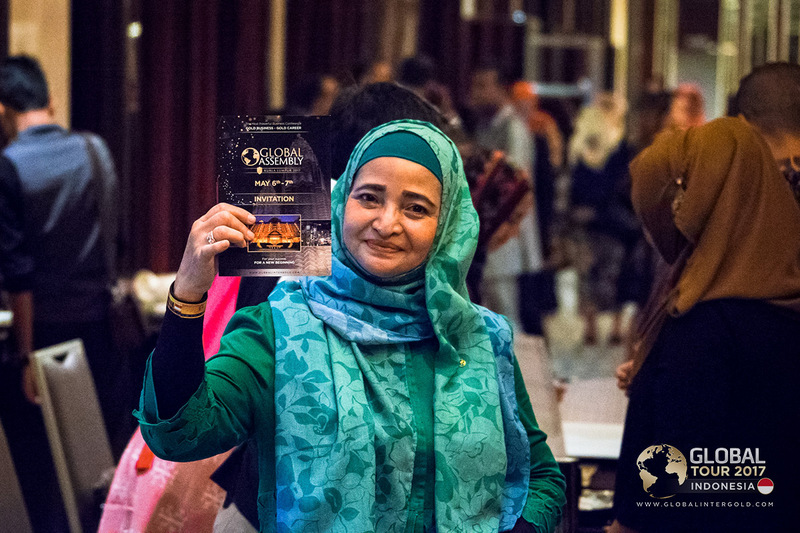 Do not miss the Global Assembly 2017! Register here!